I like ramen and want to go eat out in several places. Please give me recommendations of hotels which are located near delicious ramen restaurants. 3 minute walk from Toho Subway Housuisusukino Sta. #7 Exit. 3 minute walk from Nanboku Subway Susukino Sta. #3 Exit. 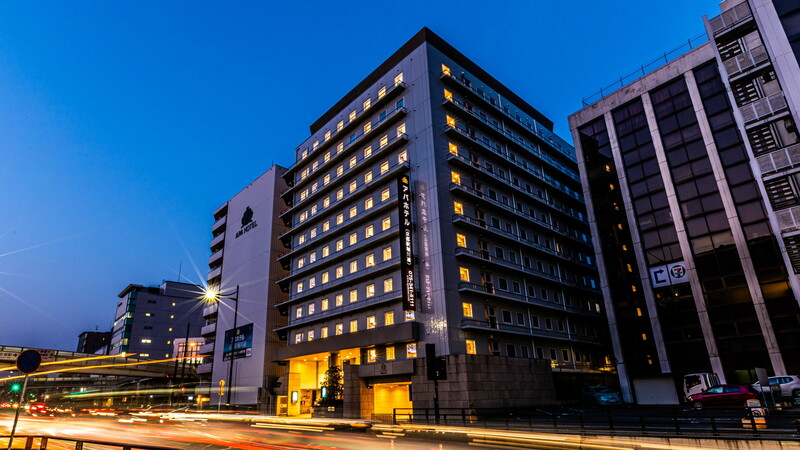 I recommend Super Hotel Sapporo Susukino. 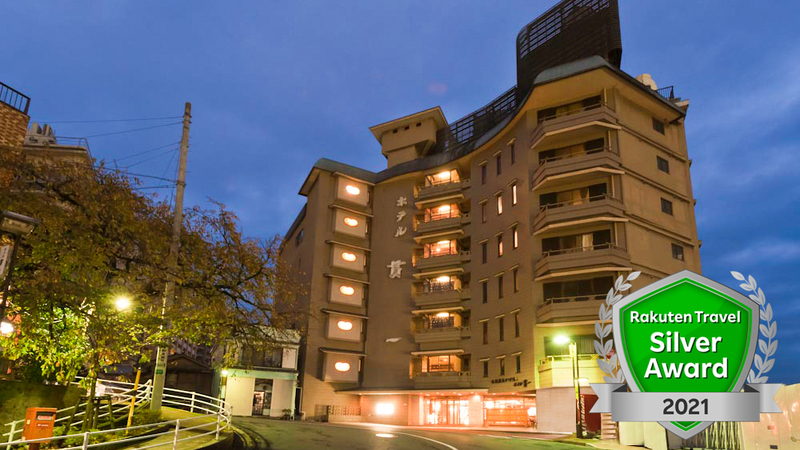 The accommodation comes at a cheap price and it probably has the most convenient access to Ramen Lane. Breakfast and Onsen is for free. 2-MINUTE WALK FROM SUSUKINO SUBWAY STATION. 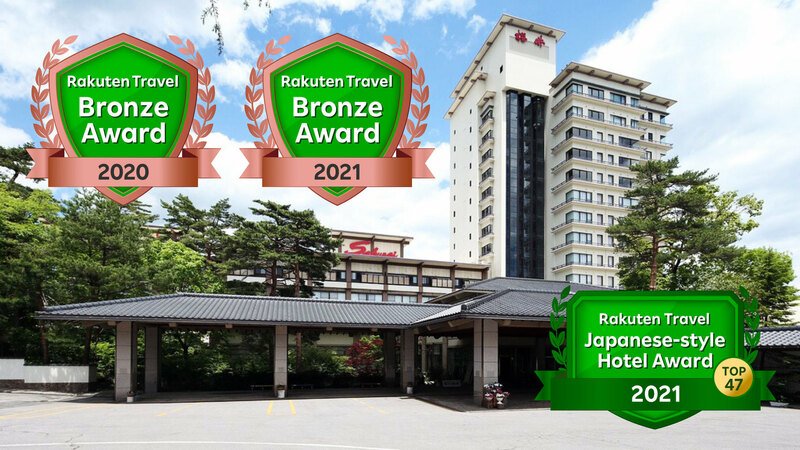 If you want to eat at several ramen places in Hokkaido, I recommend ANA Holiday Inn Sapporo Susukino. 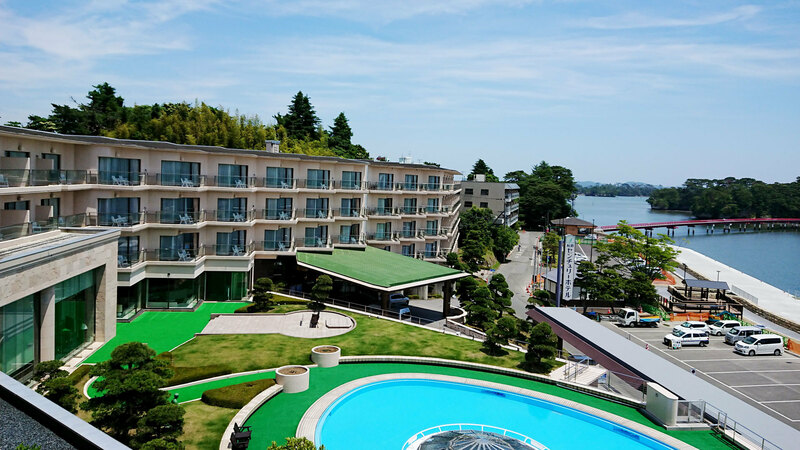 It's a business hotel in the ANA chain. There are ramen restaurants nearby called Keyaki and Gojyogen which always have long queues. 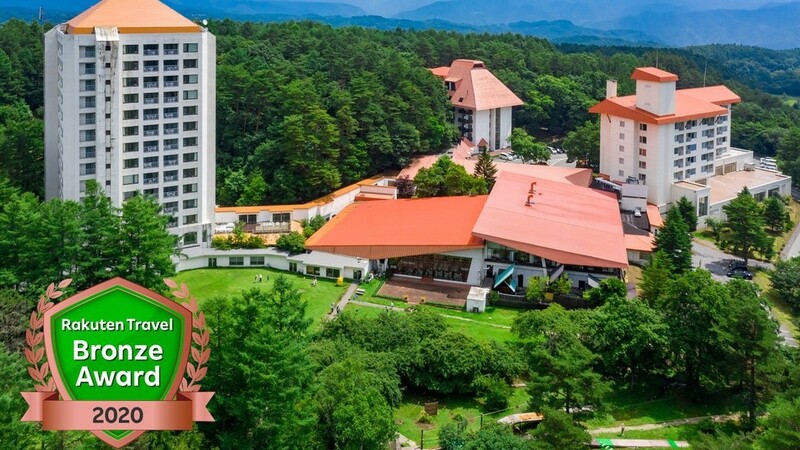 A beautiful hotel with great staff service. 1,Approx. 80 min. by Narita Express (NEX) on the JR Line. 2,Approx. 80-110 min. by Airport Limousine Bus to Tokyo Sta, and 11 min. from Tokyo to Shinagawa by JR Yamanote Line. Cross over the road and you'll find the top 10 ramen restaurants in Shinatatsu. Also, as it's Shinagawa, you have good access to many areas such as the Ramen area in Ebisu. 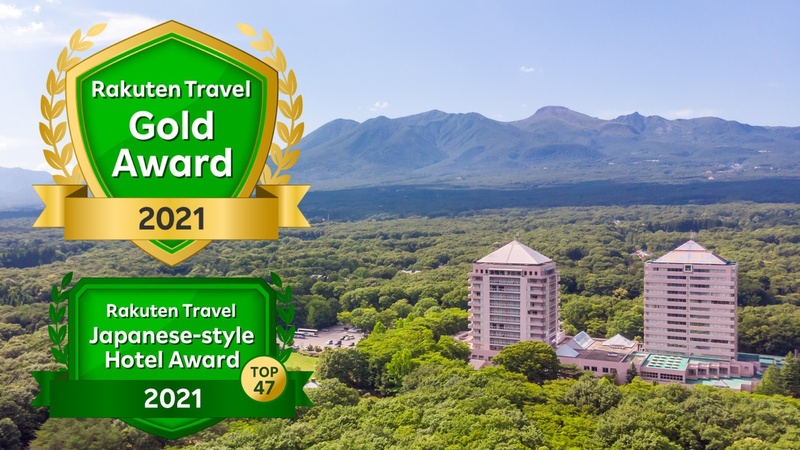 How about Sapporo Prince Hotel? It's right near the recommended ramen restaurant, Ichiryuan. In fact, there are so many good ramen restaurants you wouldn't know which one to choose. 1 min. walk from Exit Chikushi of Hakata Sta. on the JR (Shinkansen Line) and subway Line. 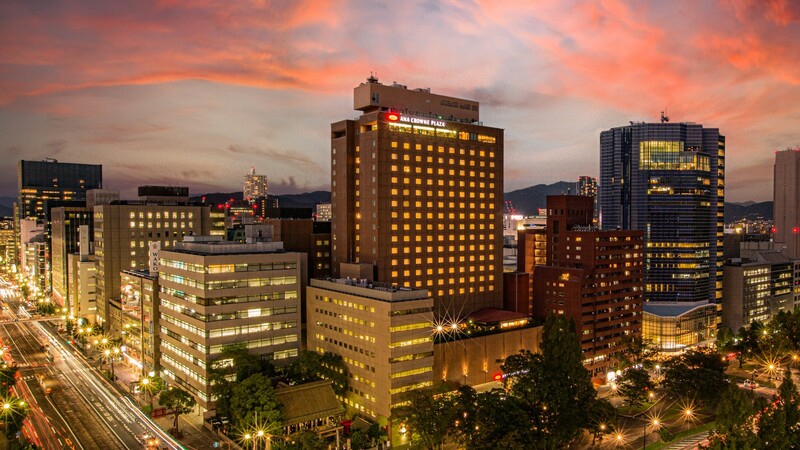 I recommend Hotel Sunroute Hakata. 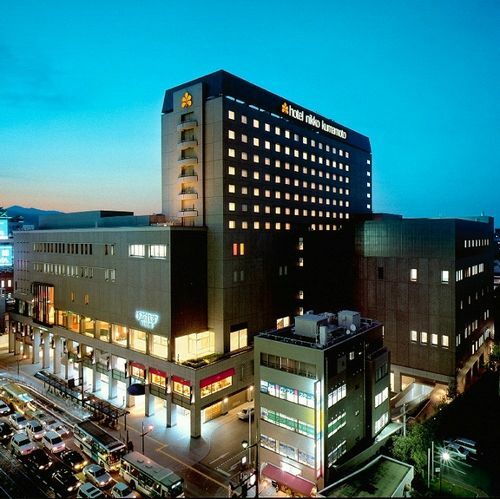 A beautiful hotel located right near the Chikushiguchi exit of Hakata station. A great location if you want to eat ramen in several places. 3-MIN. BY SUBWAY FROM SAPPORO STN. TO SUSUKINO STN. ON NANBOKU LINE. 5-MIN. WALK FROM SUSUKINO STN. It's located in Susukino so it's a walking distance from Ramen lane, plus there are many other delicious places. The hotel also has a large public bath. 7 min. walk from Nishitetsu Fukuoka Sta. on the Nishitetsu (Tenjin) Omuta Line. 4 stops (11 min.) by subway to Tenjin. 5 min. walk from Tenjin to Nishitetsu Fukuoka. 1 stop (5 min.) by subway to Hakata. 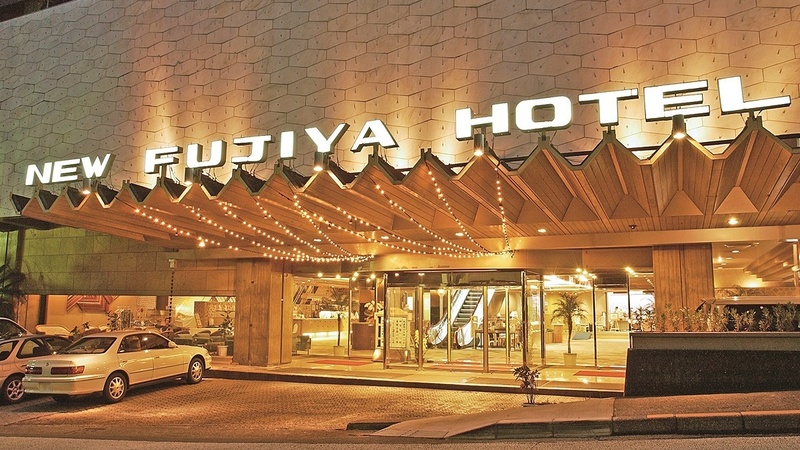 It's a hotel near Tenjin and also has good access to Canal City. It has good access to the ramen stadium and the ramen foodstands, all located inside Canal City. I like Hakata ramen, the Nagahama ramen so I recommend Nishitetsu Inn Tenjin. 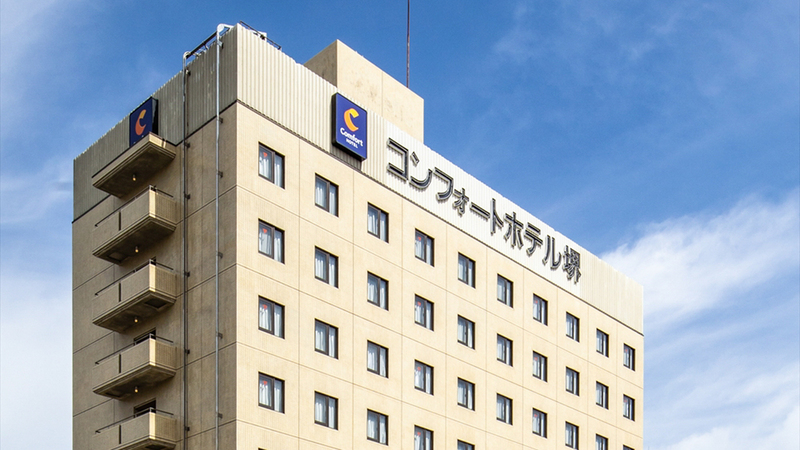 Although it's a business hotel, it's located right in the center of sight seeing spots so it's very convenient. Don't forget Asahikawa with its soya base and thick soup. The shopping district of Asahikawa is Sanroku so I recommend the shortcut there.